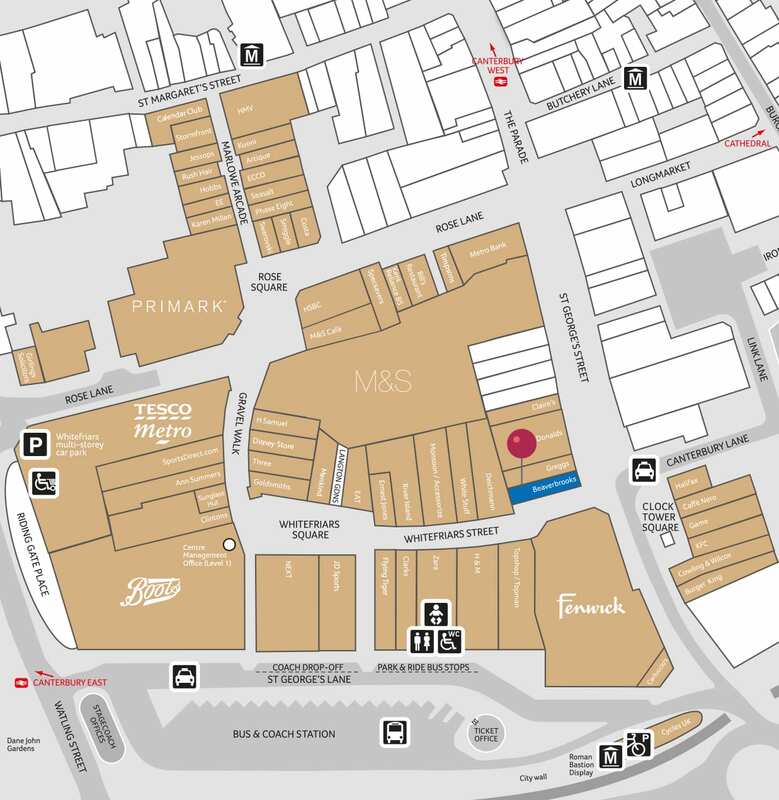 Beaverbrooks has been the UK’s trusted jewellery and diamond specialist since 1919. 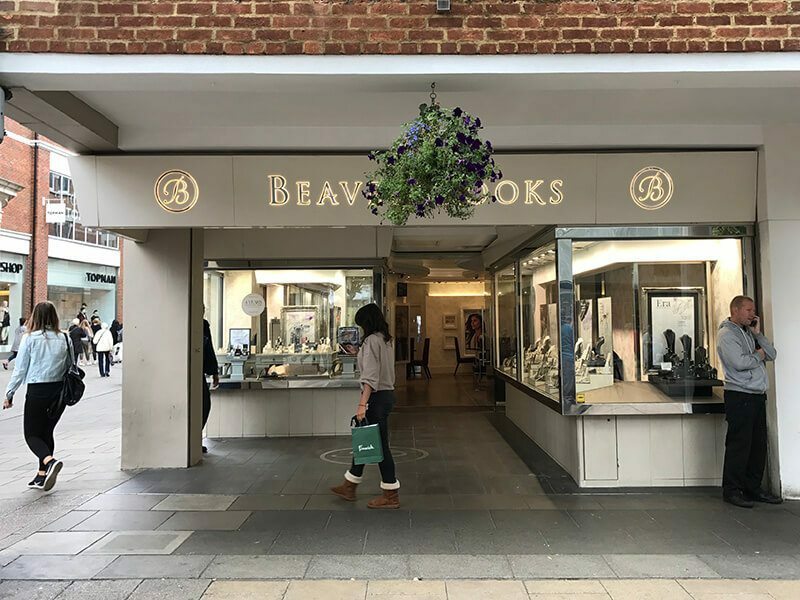 Still family owned and run today, Beaverbrooks has been privileged to be a part of our customers’ most celebratory moments in time for nearly a century.  Today Beaverbrooks are proud to be a well-known name on the high street, operating 70 stores throughout the UK. They provide exceptional quality diamonds and jewellery, along with many luxury brands such as Tag Heuer, Gucci, Vivienne Westwood, Links of London and Hearts on Fire.